For over 25 years Billi have been offering the most advanced multi-stage filtration technology in Australia. Our premium filters assist in providing superior instant-filtered boiling, chilled and sparkling water for commercial and home use. Pioneering the world’s first underbench boiling & chilled filtered water systems, we continue to lead the market for innovative water filters in australia. You don’t need to compromise your lifestyle to reduce your carbon footprint. Despite the process of chilling water creating wasted heat energy, our patented technology recovers & reuses this energy to preheat the boiling water, therefore saving energy in our water filter systems. 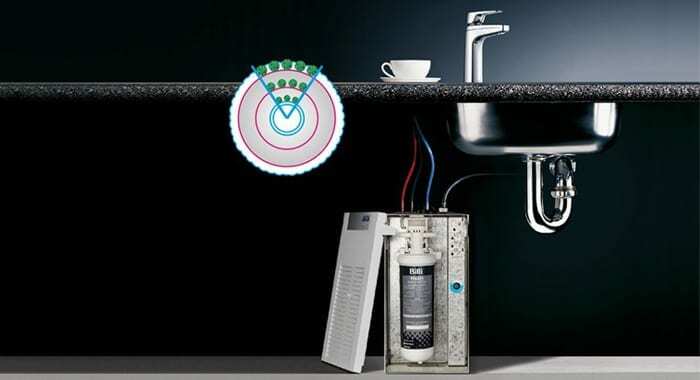 Utilising Pentair’s unique Fibredyne technology, which ensures the highest level of drinking water is available, we offer the best water filtration systems in australia. Combining this impressive performance with stylish designs, you can rely on the fact that our filter range are tested to the strictest health standards. Perfect for everyday usage at home, and entertaining guests, our range of world class water systems feature the best home water filters in australia. 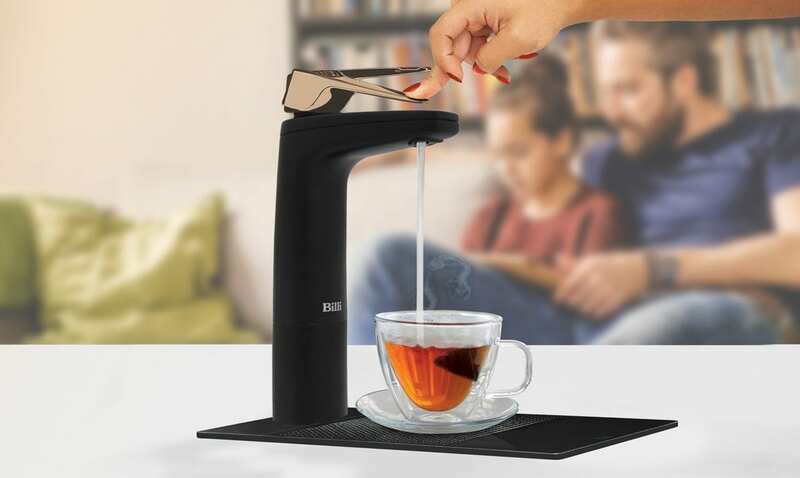 Customisable to suit your requirements, with various combinations of boiling, chilled, sparkling and still filtered water, you will find a Billi Home that suits you. To ensure you always have optimal water quality and hassle-free filter replacements, sign up to a BilliCare Service Plan. To get state-of-the-art water filter systems in Australia, contact us on 1800 812 321 or submit an email enquiry and our team will get back to your shortly.